No one does DIYs like a homesteader. Yep! You heard that right I said, homesteader. They do everything within the realm of the typical builds and repairs around the house and homestead. But some of the biggest projects they do are not in the workshop. They are usually outside on the homestead land. And to that, I will say, “Look outside.” I’m talking about the yard, garden, or orchard. Like many of you, I did not think of this, but DIY does mean to do it yourself and nothing speaks to that more than growing your own food. Now you see where I am going with this? No one does it like a homesteader. With that in mind, I thought of going a different route for this installment of the DIY Toolbox. I figured it’d be good to go over the tools you need to work the land on your property. The harvest is upon us and maintenance/prep. is right around the corner so grab those shovels and let’s dig in. If you’ve ever needed to dig a hole or just move some material around the yard then you’ll be getting yourself either one of these. Shovels and spades vary in the shape of their blade (aka the head) as well as in handle design. One thing is for certain they do their job well and whether you like a spade or shovel you will always have a need for a good one on the homestead. Are you a BTE gardener and watched the documentary about Paul Gautschi? If you have then you already know this tool and how useful it is in the yard, garden and homestead. For those of you that haven’t let me go over the bow rake with you. 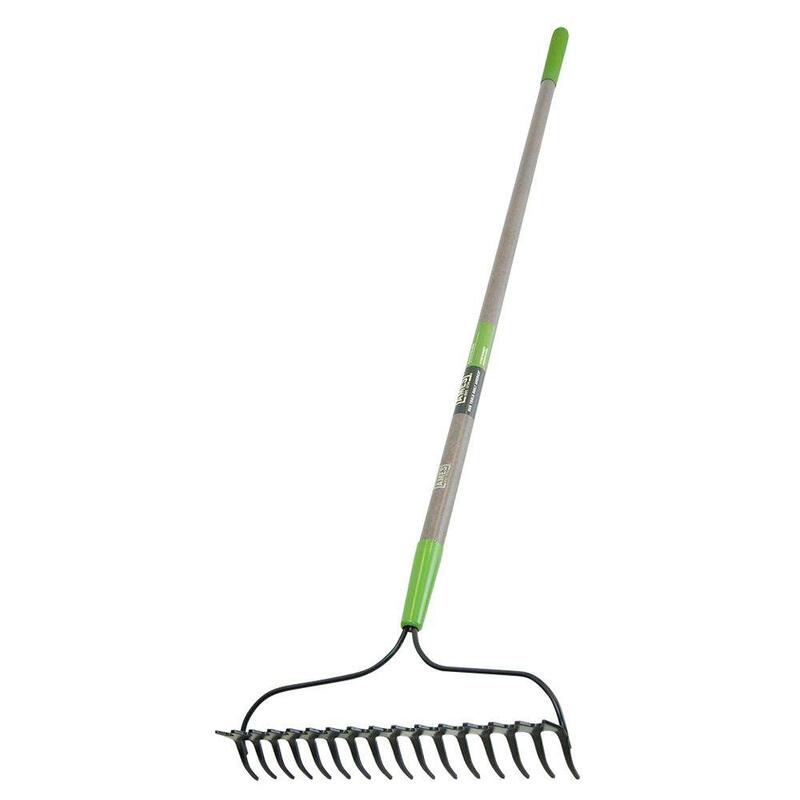 Bow rakes or garden rakes as some of you may know them are used for moving heavier material around like dirt and gravel. They are not like the leaf rakes many people have come to think of when we speak of rakes. The tines on a bow rake are short, thick, and curve down to be able to break up compact soil. Another great thing about the design of the bow rake is its ability to level out matter by turning over the rake so that the tines are facing up. The bow rake has a wide range of uses and would be my first suggestion when someone asks me what tool to get for the garden/yard. I know what you’re thinking and no it’s not a dinner fork folks. I’m talking about what some of you may have pictured as a pitchfork from a farmers picture or something of the like. Actually, there are a greater variety of forks than there are spades and shovels. Because of this, I’ll give you the two most useful of the bunch. 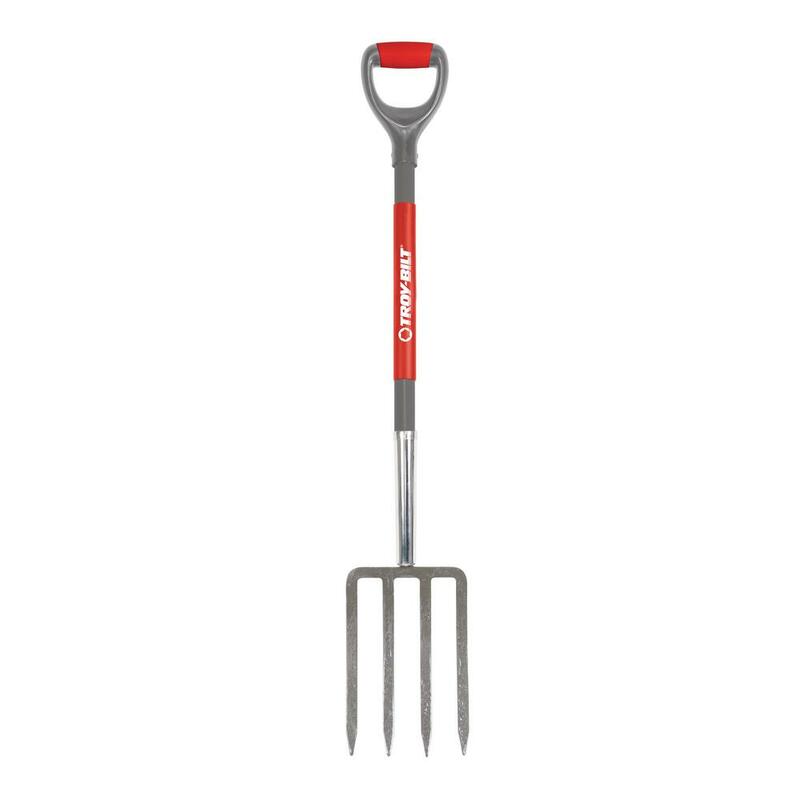 Garden forks – are used to loosen, lift, or turn the garden soil, hay/straw, and compost material. Forks of this variety have many names based on the design of the fork (Spading, Digging, Pitchfork). Most commonly they will have four tines but you can find some with five or six. The number of tines does not matter as much as the quality of the fork and the design of the handle that is comfortable for you. 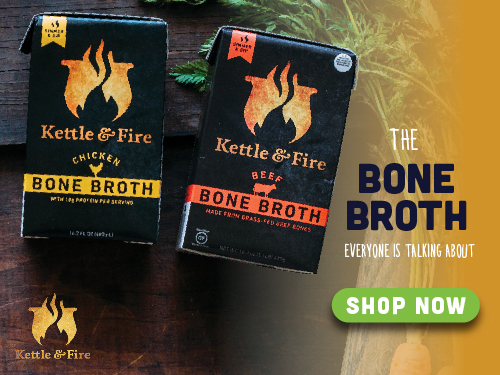 Broadfork – a tool that is getting more popular and one I was introduced to this year. Broadforks are used to aerate the soil without turning it as a tiller does. There is some debate with gardeners on whether the broadfork is worth having and just like any tool that depends on the user. 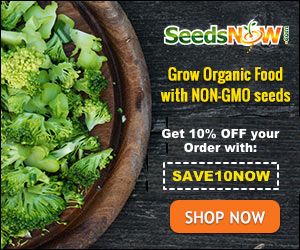 I suggest looking into this tool for those like myself who haven’t heard of it or are new to gardening. Nothing beats having a good bucket around and the homesteader tends to have many of them. 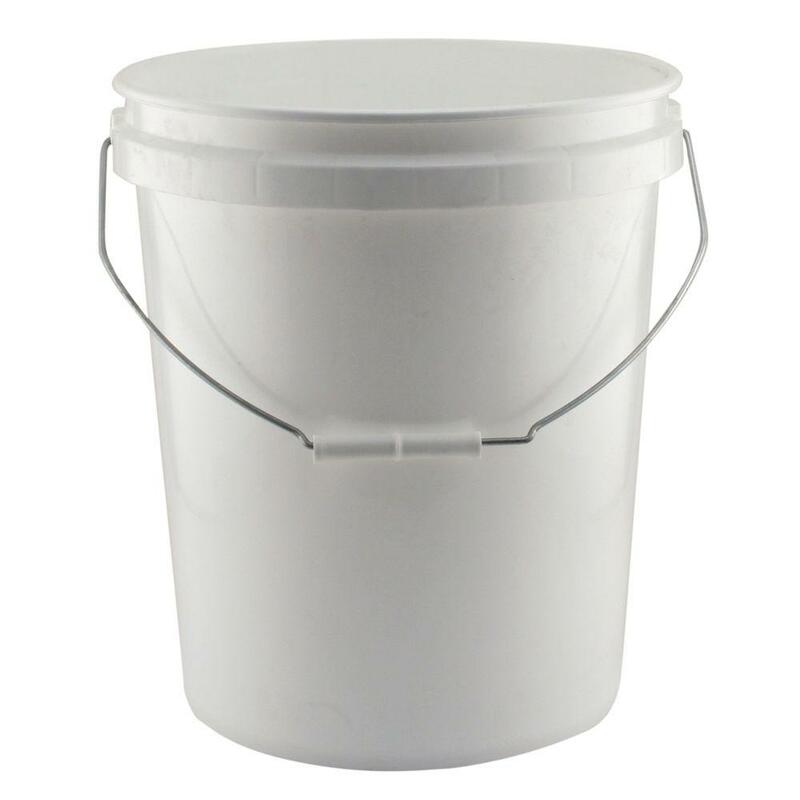 Buckets are made of various materials from stainless steel to food grade plastics. They also come in several different sizes giving them a wide range of uses. As a DIYer and homesteader, I always have a need for one on many projects around the yard, garden, and even in the workshop. You may be questioning this one and what I’m talking about here are wheelbarrows. 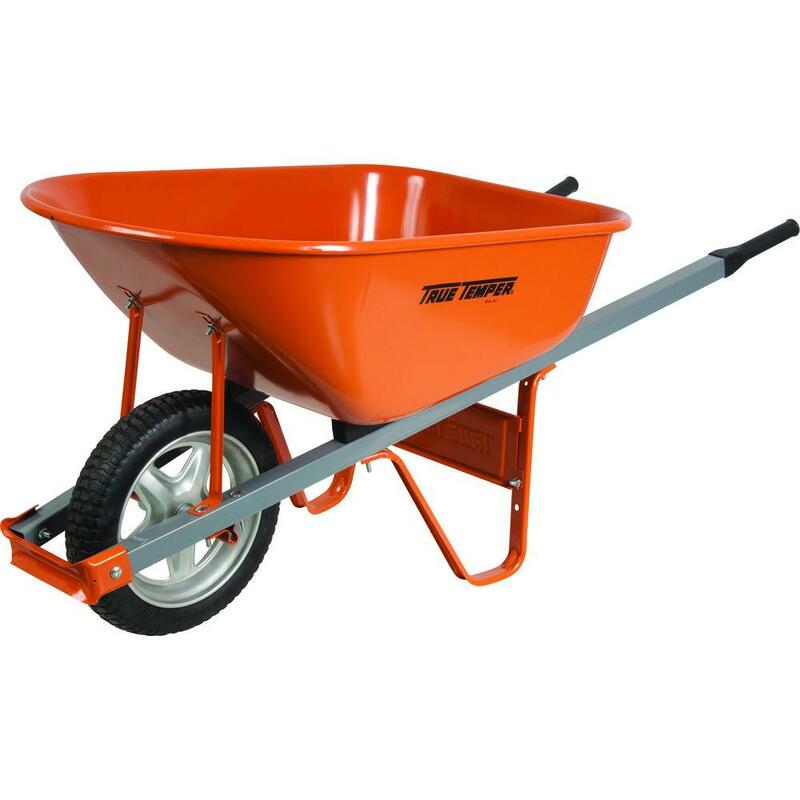 Having one or two good wheelbarrows around the house can make life’s projects much easier on you. They come in many different styles from one wheeled to two or even some fashioned like wagons. Whichever you use, it is always a good idea to spend the money to get a good one that will last and take the abuse. A personal favorite is the flat free or solid wheeled varieties. Trust me you may wish you had one when you’re moving that heavy load of compost, dirt, or gravel. It’s time to prune those fruit-bearing trees and bushes. This is a subject I enjoy a lot and have tried many types of tools to get the job done. In all that I have learned it comes down to only needing the two tools that follow. 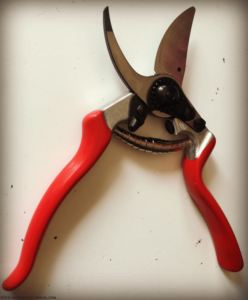 There are so many types of shears on the market but only one is necessary to properly prune your trees and bushes. I’m talking about pruning shears not those horrid loppers that the local hardware store tries to pass for a proper pruning tool. No, what I mean are the handheld variety that will cut around a one-inch diameter branch. 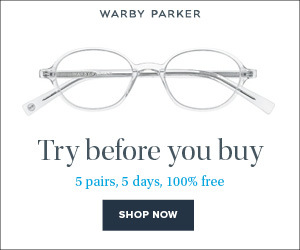 I have tried various brands and designs from cheap no-name brands to Fiskar. Hands down none of the makes and models from the hardware store are as good as my favorite… Felco! If you do look into a pair I suggest Felco 8. They are well worth the money, do an amazing job and will stand the test of time. That is where a good saw comes in. The reason I say this is because loppers will crush and damage the tree. They also do not always give you a good clean-cut. Whereas a pruning saw will give you that clean-cut and won’t make you feel like you just got back from the gym in the process. Like pruning shears, you will not find what I call a good pruning saw in the hardware store. You will either have to check your local nursery (if they sell tools) or order one online. The one I absolutely stand behind and love is the Samurai Ichiban GC-330-LH. It is made by Kanzawa Seiko Co. in Japan and their saws are the best I have ever used. My arm is never fatigued after using it, the cut is so clean that it looks like you sanded it and if your blade does get dull you can get a replacement. It is a tool that will last you a lifetime. Once you use one of these bad boys you will never want to use another. The homesteader is not the typical DIYer. We do everything from building a shed or coop to repairing a leaky roof or pipe. But the biggest project we take great joy in completing is the one that gets us out of the workshop and digging in the dirt. I hope this list of tools helps you on your homestead or even in the garden. Keep your tools sharp and your mind sharper.